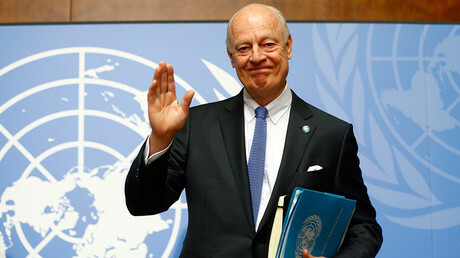 "In a short period of time Russia has created a small but very effective military group [in Syria]... the effective work of our military allowed the peace process to begin," Putin said, adding that with the assistance of the Russian Air Force "Syrian government troops and patriotic forces have changed the situation in the fight with international terrorism and have ceased the initiative." 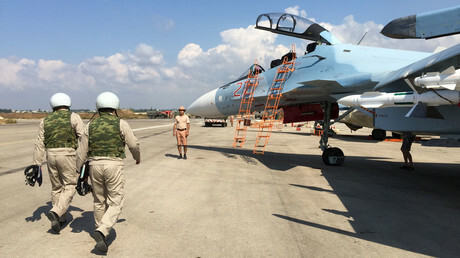 The bases "must be effectively secured from onshore, offshore and from the air," Putin said, adding that Russia has had this military group in Syria for many years. At Moscow's initiative, a phone conversation between Vladimir Putin and Syria's President Bashar Assad was held on Monday evening, the Kremlin reported. The two leaders agreed that the actions of Russia's Air Force in Syria have allowed them to "profoundly reverse the situation" in connection to fighting terrorists in the region, having "disorganized militants' infrastructure and inflicted fundamental damage upon them." 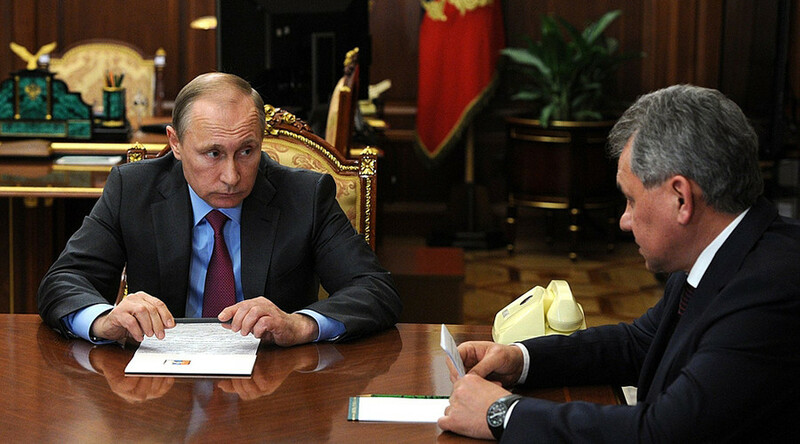 Russia's president also addressed his foreign minister. He had tasked Lavrov with intensifying Russia's participation in the peace process to solve the Syrian crisis, the Kremlin reported. "I hope that today's decision will be a good signal for all sides of the conflict [and that] it will significantly increase the level of trust for all participants of the peace process in Syria and provide for peaceful means to solve the Syrian issue," Putin concluded.